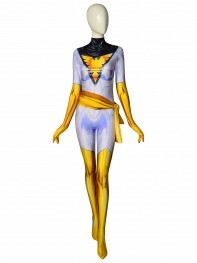 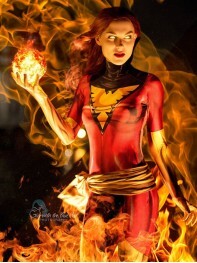 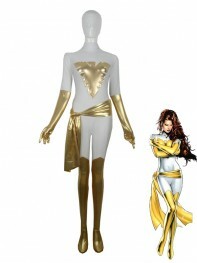 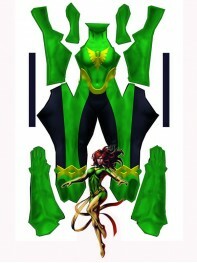 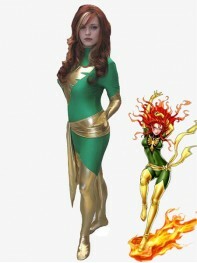 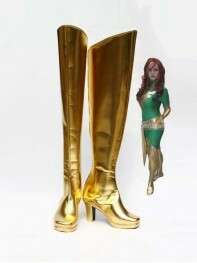 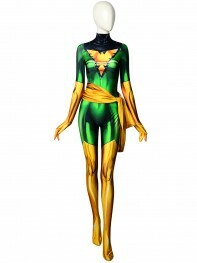 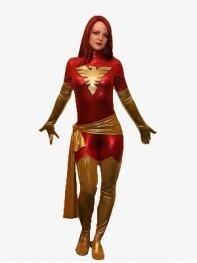 Phoenix is the aliases of Jean Grey-Summers who is a comic book superheroine.also called as Marvel Girl and Dark Phoenix, and is best known as one of the founding members of the X-Men, for her relationship with Cyclops, and for her central role and transformation in the classic X-Men storyline "The Dark Phoenix Saga". 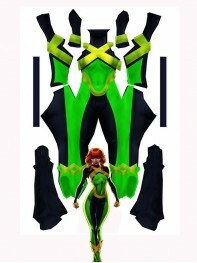 she is a mutant born with telepathic and telekinetic powers. 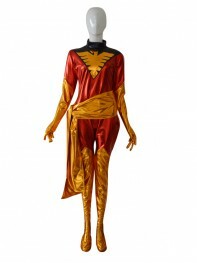 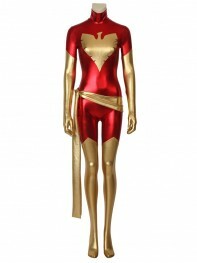 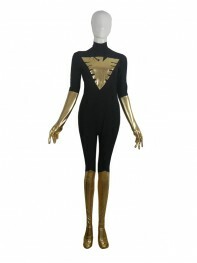 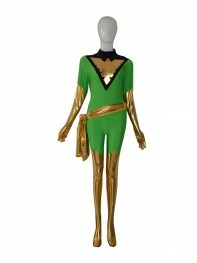 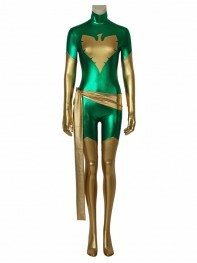 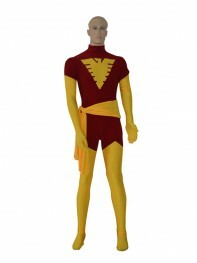 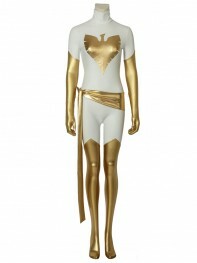 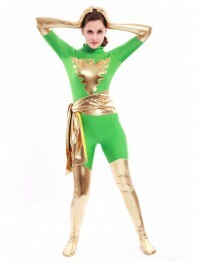 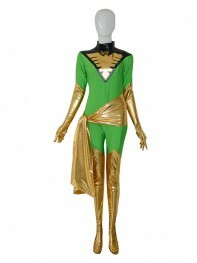 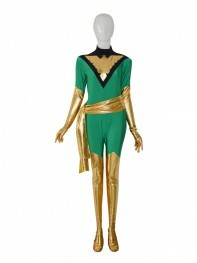 phoenix costume is very very hot. 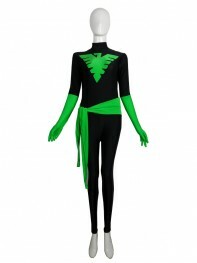 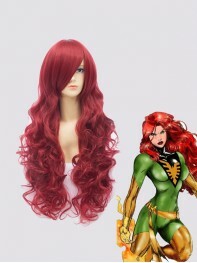 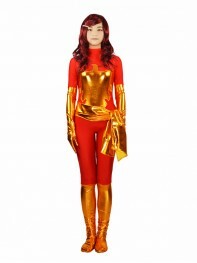 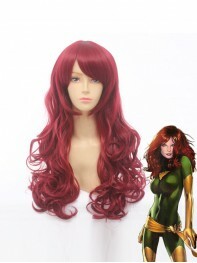 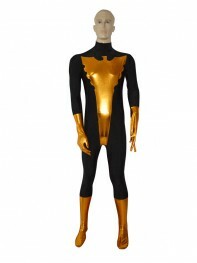 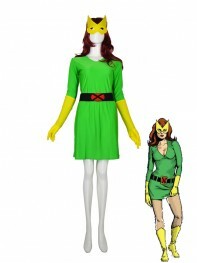 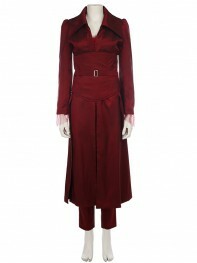 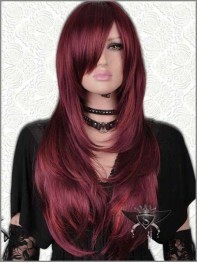 many girls buy it as the halloween costume, cosplay costume, party show costume.